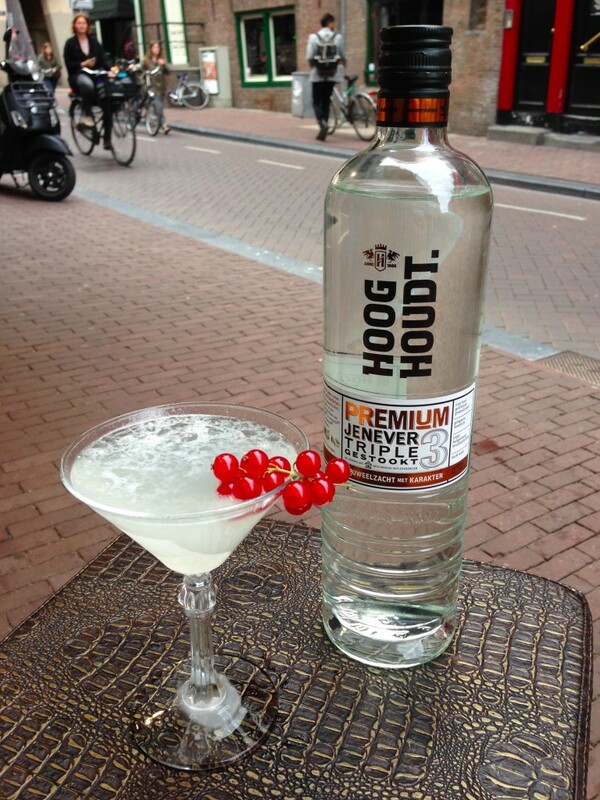 The third genever recipe I’ve created for an article on Hooghoudt genever is this Genever Sour No. 24. The Rijke Jenever No. 24 is very floral and combines very well with elderflower. A Horse’s Neck with a Kick is a classic cocktail based on bourbon whiskey. A Horse’s Neck without a Kick is the non-alcoholic version, so actually just ginger ale with some Angostura bitters and a lemon zest for garnish. 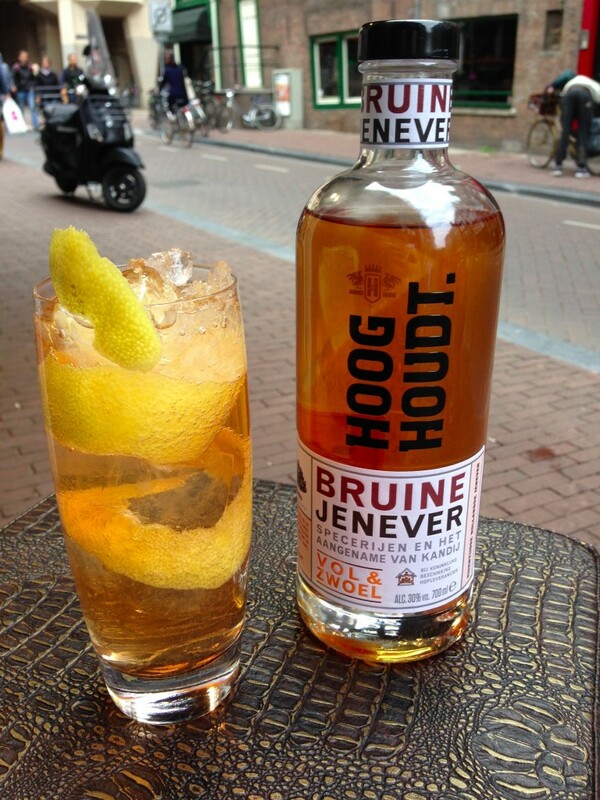 This Dutch Horse’s Neck with a Kick replaces the American bourbon with Dutch genever. 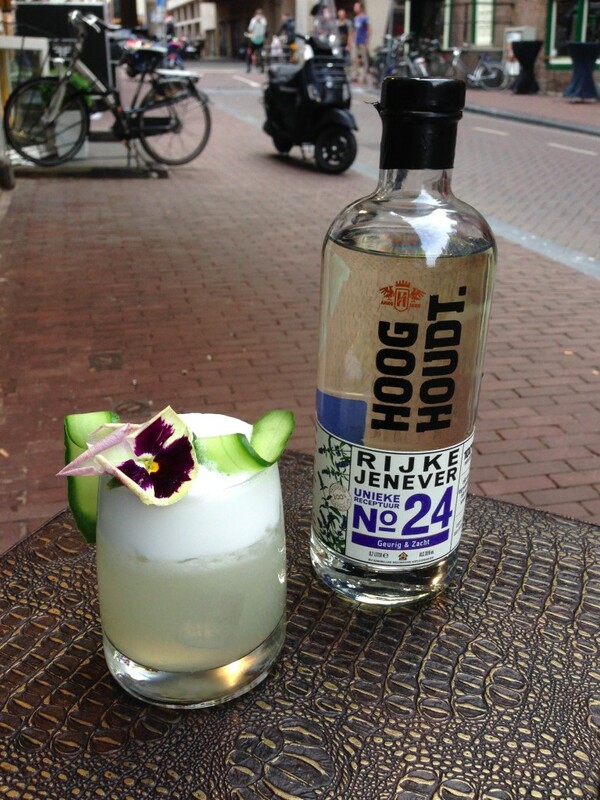 The first of three genever recipes I’ve created for an article on Hooghoudt genever. The sour red berries form a nice contrast with the slightly sweet cocktail. 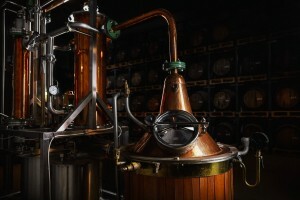 Genever has been produced in Holland for over 400 years and could be seen as the ancestor of gin. Today, genever is often seen as the drink of the elderly, something only your grandfather will enjoy. I think this product deserves more appreciation, which is why I’ve started writing a book on this traditional Dutch spirit. In this article I give you a little sneak preview of my upcoming ‘Dutch Courage’ book, explaining what genever exactly is, and how you can make three tasty cocktails with it. 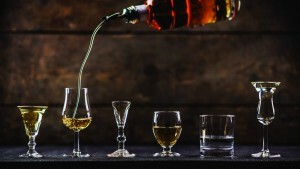 Simply put, genever is made out of three components; malt wine, alcohol and water.